Originally planning on calling their family sedan the Futura, Ford was forced to reconsider ahead of introduction to due a trademark issue. Instead, Ford chose to brand the car as the Fusion for a 2006 model year introduction. 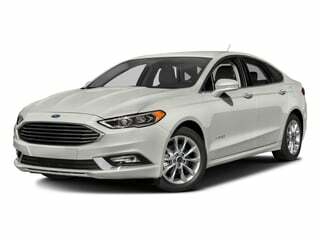 The Fusion sedan's styling, solid value and technology provided the first real threat from an American automaker against the Toyota Camry and Honda Accord. 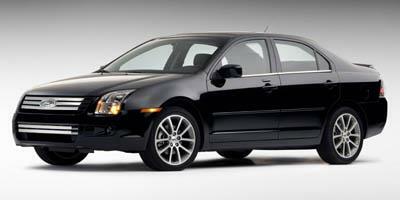 Released as a front-wheel drive sedan, the Ford Fusion would gain the option of all-wheel drive in 2007. 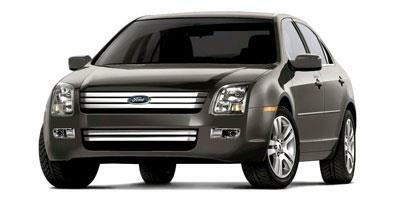 The 2010 Ford Fusion was substantially updated with a new front end being the first of many changes. 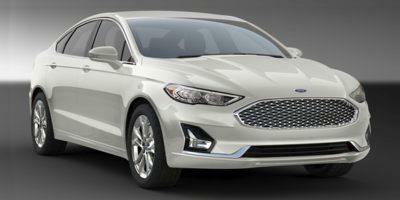 A gasoline-conserving Fusion Hybrid and a performance-focused Fusion Sport with a 263-horsepower engine also debuted. Three years after the major facelift, an all-new version of the sedan was unveiled with attention-grabbing exterior styling courtesy of Aston Martin. 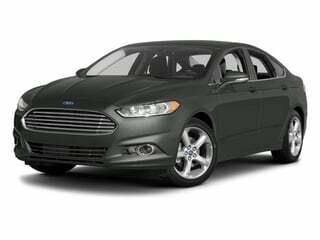 A hybrid version of the Fusion returned with the new generation joined by a plug-in hybrid Fusion Energi. A styling facelift and equipment updates have been made to the Ford Fusion for the 2017 model year. Since 2006, the Ford Fusion body style has been a mainstay in the NASCAR Sprint Cup stock car racing series. 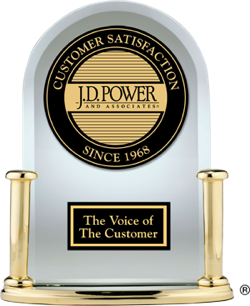 The Fusion comes with a surprising amount of standard features for an entry-level compact sedan. Ford’s best-selling Fusion sedan brings comfort, style and grace to an entry-level vehicle. 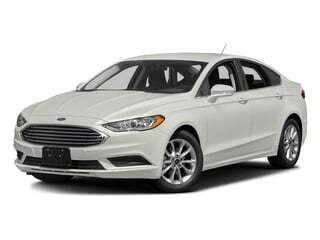 The popular Fusion by Ford offers plenty of features and trademark reliability at an entry-level price tag. The fuel-efficient Ford Fusion also comes in a turbocharged edition, and features a spacious and quiet cabin, with five-star safety rating and uniquely seductive interior and exterior styling. Sure to deliver a pleasurable experience, the 2014 Ford Fusion is a mid-size sedan with various engine options to fulfill any driving objective. Drastically re-designed for 2013, the Ford Fusion is a mid-size sedan with seating for five and the option of three different engines. Carrying on with a familiar exterior design, the abundant powertrain and equipment choices of the 2012 Ford Fusion allows the four-door sedan to remain accommodating to many driver needs. Receiving a massive styling revision last year, the mid-sized 2011 Ford Fusion is a well-diverse car coming in various trim levels and power plants including a formidable hybrid. Green, mean or in between - the choice is yours with trim packages ranging from the 41 mpg city Fusion Hybrid to the 263 hp Fusion Sport. 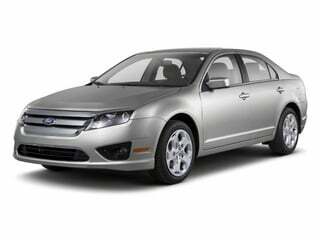 Competitively priced as a mid-size sedan, the 2009 Ford Fusion plays up its sporty handling, good fuel economy and roomy interior that accommodates 5 passengers. 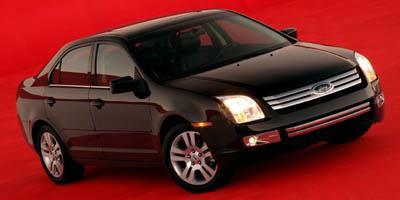 The 2008 Ford Fusion is a mid-size sedan that comes standard with keyless entry and side-curtain airbags. The 2007 Ford Fusion is a mid-size five-passenger sedan powered by a four or six-cylinder engine, and is now available with AWD. 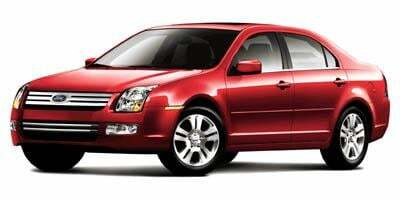 A brand-new mid-size sedan with seating for five, the 2006 Ford Fusion is a stylish people mover that offers a choice between 3 trims and two available engine choices.